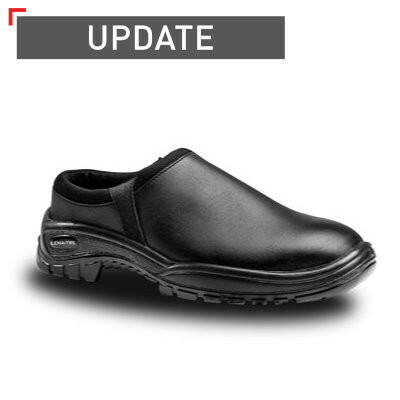 The Clog has been designed to provide superior slip-resistance to those working in kitchens and hospitals. 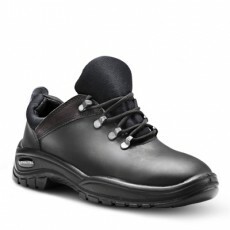 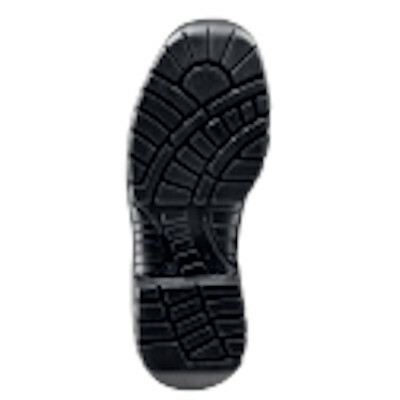 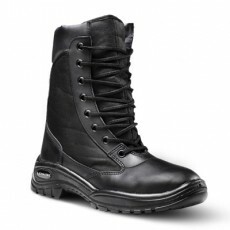 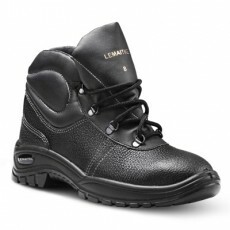 The elastic side gussets ensure easy entry and removal of the shoe, whilst the absence of Velcro straps and fasteners increase the shoe’s hygienic properties. 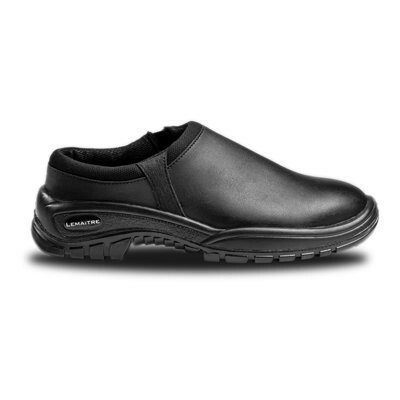 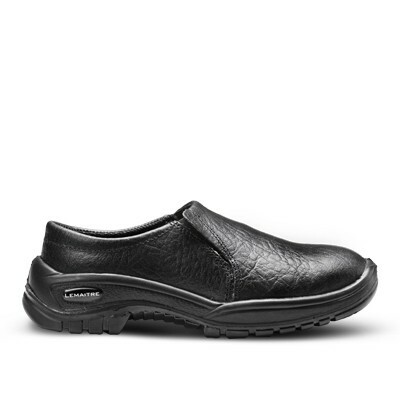 Fitted with a padded collar for enhanced comfort, the Clog is available in an extended size curve and carries a SRC slip-resistance rating.